I am a musician. I’ve played the piano since I was 14 or 15 years old (younger if you count the age when I learned my first song). It wasn’t always easy having to tear myself away from a street football or basketball game for my weekly piano lessons. I got teased about it a lot. Today, I realize how much of a gift my music is. I enjoy the guitar, but the piano is my real love. Pianos are unwieldy though. It’s hard to transport a piano to a gig. So I have a stage piano with weighted keys that feels very much like a real piano. My step-daughter and I used to get together and make music. She has been singing as long as I can remember. I would play. She would sing. One night while I was playing, all of the sudden it was as if there was a person banging the keys as hard as they could with both hands. One minute there was a beautiful song coming out of the speakers, the next it was a cacophony of sour notes. I lifted my hands and the playing continued for several seconds. It about made my heart stop. It’s really hard to say why that kind of thing is scary. It just is. When you are in that moment, it’s just terrifying. If that had been the only time, I wouldn’t have thought anything of it, but that wasn’t the only time. Once, the same thing happened when I was alone, which seemed to make it ten times scarier. Who was doing it? Why were they doing it? It wasn’t going to stop me from playing; it was just scaring the crap out of me. I began searching for explanations. The first suspect was my MIDI interface. 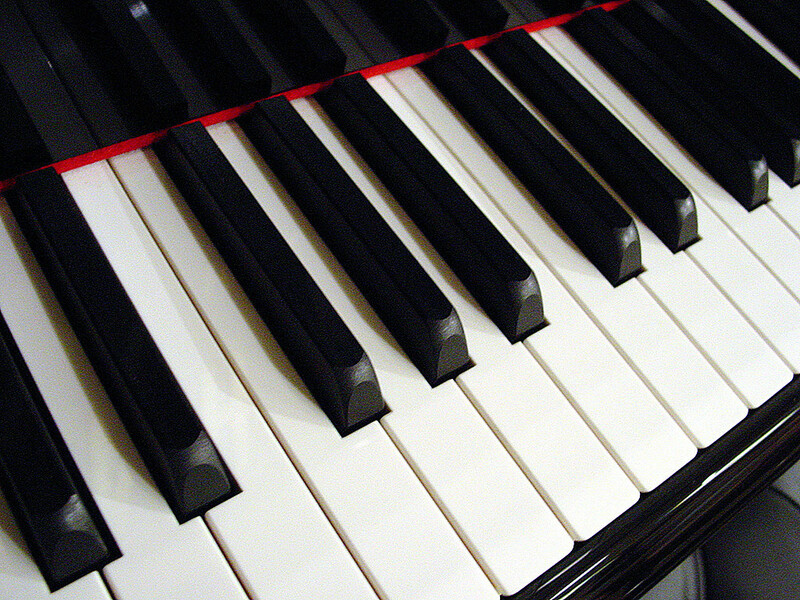 A MIDI interface is a device that allows you to record the piano keypresses into another device, my computer in this case, which then plays back the notes. The MIDI interface is a pretty simple device. It doesn’t possess the smarts to be able to start playing random notes. In my research, no other users had reported similar issues with either that model of interface or that program I was using to record my music. My son and I went to the store one night to buy some frozen food. We left his former girlfriend alone in the house when we went out. Shortly after we arrived at the store we got a frantic call from his girlfriend begging us to come home. She said my piano was playing itself. Here’s the thing, the power cord wasn’t plugged in. I knew I had unplugged it before I left, and indeed it was unplugged when I came home. Without power it’s impossible for it to make any noise at all. I asked her if she touched it, and she told me, “no.” I asked her what it sounded like, and she told me it was just playing random notes. I still have that same piano. I still have that same MIDI interface. After moving away from that house, it has never exhibited that behavior. I again am left with more questions. Was it an angry spirit? Was the spirit jealous of the music or my ability? Who was the spirit? How was it able to make the piano play even when it was unplugged?